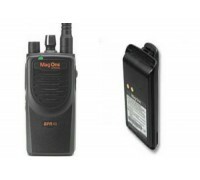 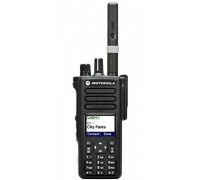 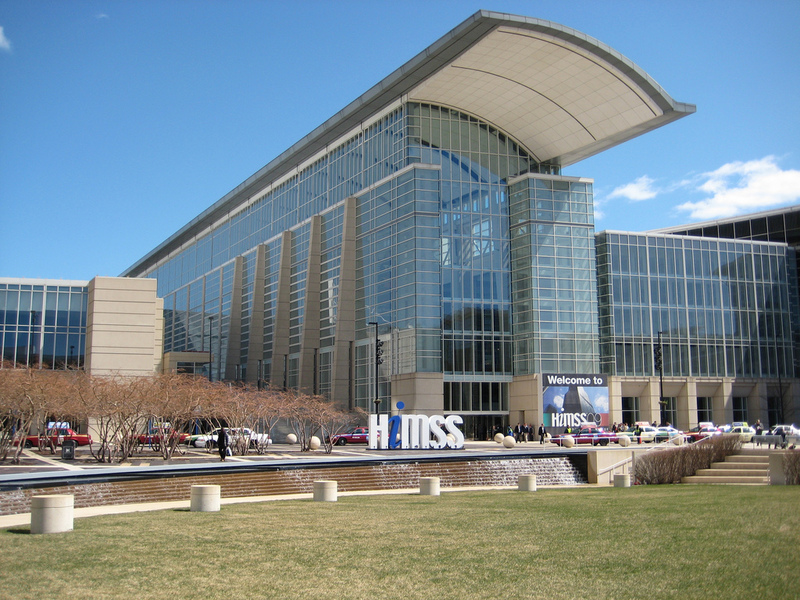 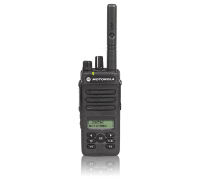 Radiotwoway offers portable and mobile two way radios that work at the McCormick Place in Chicago. 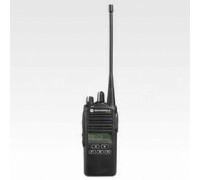 Whether your a contractor or exhibitor we have the right radio for your needs. 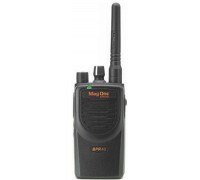 Radios can be rented or purchased depending on your needs.